It’s awesome seeing rock star dads taking time with their kids – even while on tour. 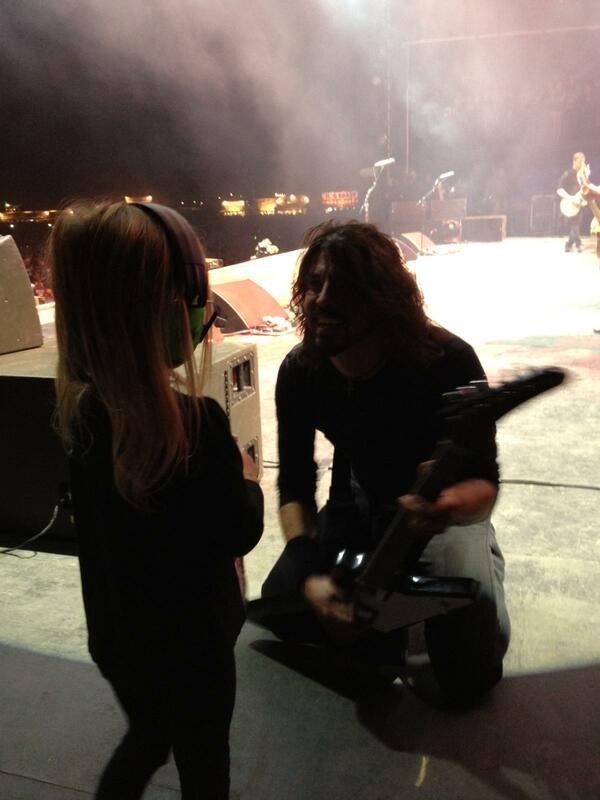 The best part is that Grohl’s 6 year old daughter Violet is wearing headphones. Gotta protect those young ears!